A new study from Niko Partners reveals 60 percent of Southeast Asia's gamers gravitate toward esports, hinting at further growth for the field in the region's future. 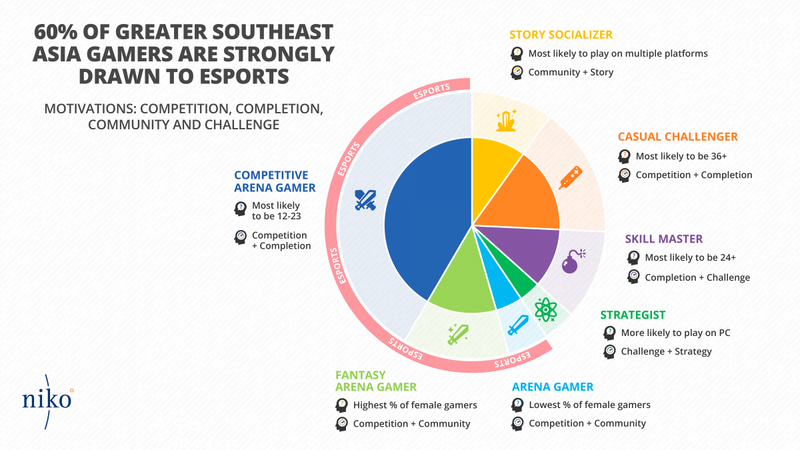 Esports is incredibly popular in Southeast Asia, with 60 percent of players "drawn" to competitive gaming. A new report from this month at Niko Partners reveals that three core arena-based gamer profiles make up a significant portion of the region's gaming population, suggesting there's further room for competitive gaming's growth in the area. More specifically, Niko Partners found that 42 percent of gamers in Southeast Asia prefer competitive arena games and "spend the most of all the segments." These players tend to value "completion" and "competition," the study notes, while they generally fall in the 12 to 23 age range. 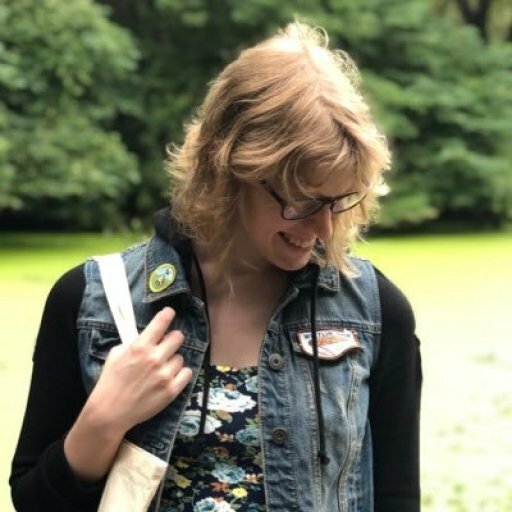 Fantasy Arena Gamers, on the other hand, value competition and community, and sport the highest number of female players compared to the other profiles within the study. The third profile, Arena Gamers, conversely have the lowest number of women, albeit these players value competition and community as well. While these profiles differentiate from each other, their focus on competition makes them perfect demographics for engaging with esports. “Gamers in Greater Southeast Asia are primarily motivated by competition, completion, community and challenge, according to our findings in this report,” Lisa Cosmas Hanson, Niko Partners' managing director, said according to GamesIndustry.biz. "These are also the most essential values of esports—which explains why GSEA is the fastest growing region for esports." Hanson also noted that Southeast Asia's players have different preferences than western players, a point she called "surprising." Yet she also pointed out how gamers within the study mirrored their peers in China in terms of gaming interests. “[T]hey have much in common with Chinese gamers, per a similar segmentation analysis we did in China,” Hanson said. 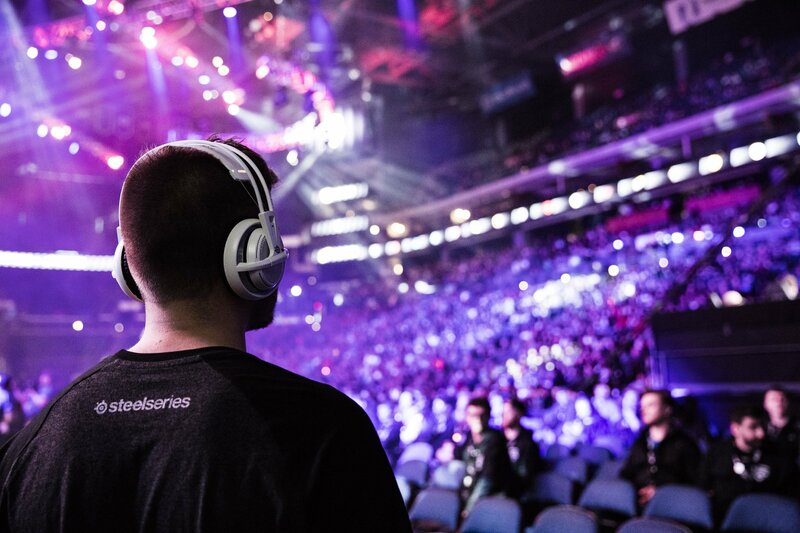 Esports has a growing audience, and sponsors are taking notice. In late March, Newegg teamed up with Allied Esports to serve as a "founding partner" for Las Vegas' HyperX Esports Arena. That same month, Nissan hopped into the esports industry by partnering with both FaZe Clan and OpTic Gaming. Players from both organizations will wear Nissan’s logo as a sponsor on their jerseys. More recently, Toronto R&B legend Abel “The Weeknd” Tesfaye invested in OverActive Media, which owns the Overwatch League’s Toronto Defiant. After the investment was announced, The Weekend called himself a "big esports fan," stressing that he will collaborate with OverActive Media in "unique and innovative ways." “Abel’s standing in the music industry will provide our Toronto Defiant and Splyce brands the opportunity to reach more fans and engage new audiences," Chris Overholt, CEO and President of OverActive Media, told TechCrunch. While these deals are mostly focused on western esports teams, it’s unlikely that sponsorships will remain in North America. Expect more companies to invest in the Southeast Asian esports industry in the coming years ahead thanks to the region’s viewership.